Lift, add volume, lengthen and curl your lashes simply with the help of Clinique's High Impact Curling Mascara in the shade 01 Black. 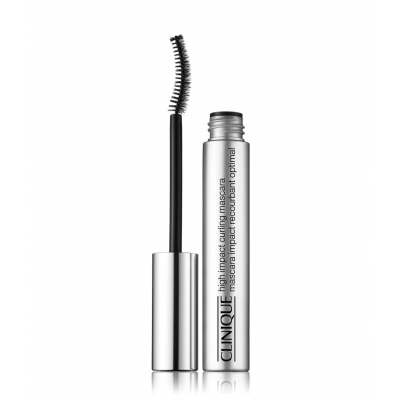 The volumising mascara adds drama to your lashes, without clumping and fallout. 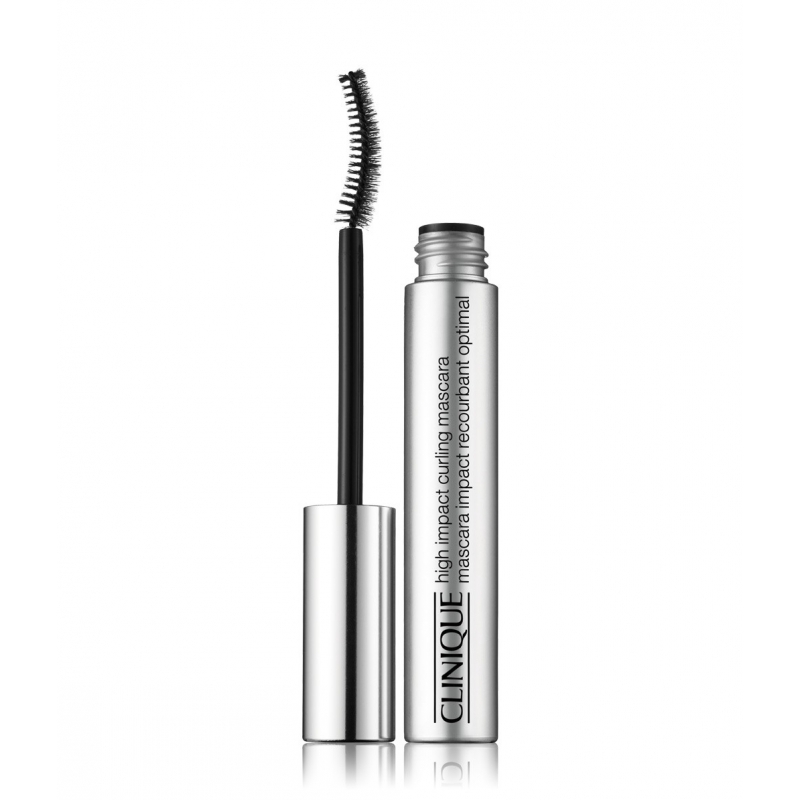 Clinique's High Impact Curling Mascara 01 Black contains 8 ml.